Sounds like it's gonna be brutal! 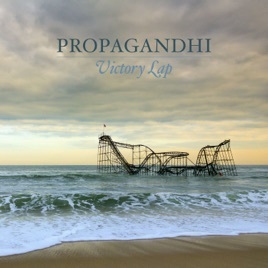 Judging by the quality of the musical content of the first single, (Victory Lap) along with the history of progression with each Propagandhi album, I can easily say that this album has the potential to be absolutely killer! From what I had last heard, The Beave had to leave the group and they got a new guitarist so I'm hoping any and all difference in their sound as a result of that change will be strictly positive... although The Beave was such an awesome inclusion to Propagandhi that I can't say that I'm not a little nervous about the switch. Fortunately, I trust Chris and the rest of the band to not allow themselves to get watered-down or to put out any filler material. If you've never gotten into Propagandhi before and you're curious about making a purchase, please do yourself a favor and check them out... like now! I've always said their music was a 50/50 mix of thrash metal and punk rock and I think that's a fair summarizing of what they are. 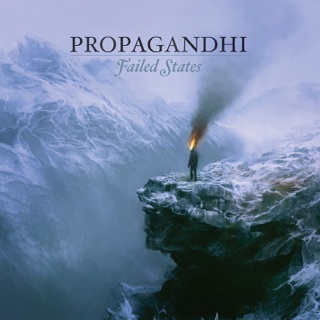 So think along the lines of Slayer meets Pennywise and you've got a good idea of that golden Propagandhi sound! 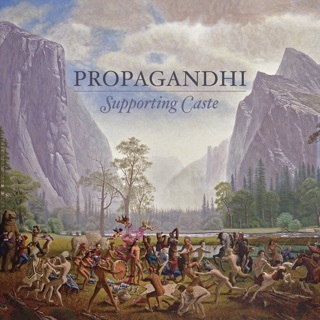 Their album "Supporting Caste" is absolutely nothing short of perfect and has exactly what todays music is missing... Integrity and some f**king Balls!!! Loving this album. Some of the tracks are more technical, along the lines of Potemkin City Limits (album). 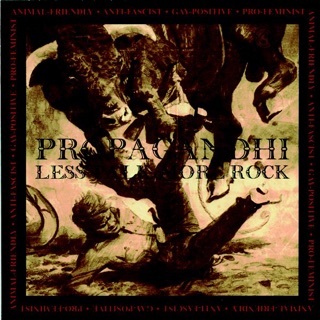 Some other songs are super catchy and melodic in the only way Propagandhi can do it. Strong feeling and emotion in this album. Balls to the wall speed and technicality. I haven't been so excited for a new album to power me through my days. Few bands nail a crossover sound, and they are among them. It succeeds their past records in Sound and content, but I do think some of the songs could have gone without the canned electronic sounds. It kind of panders to something I always imagined they railed against. 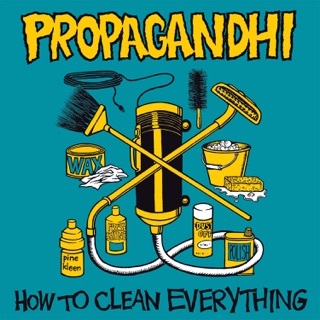 A solid record overall still, from a band that had remained talented and engrained in the principles they started out with.